Great for girl ponies! Lined zippered jumpsuit, hood with mane, muzzle, nostrils and ears plus slip-on booties. Fits infants sizes 12-18 months.Great for girl ponies! Lined zippered jumpsuit, hood with mane, muzzle, nostrils and ears plus slip-on booties. Fits infants sizes 18-24 months.Great for girl ponies! 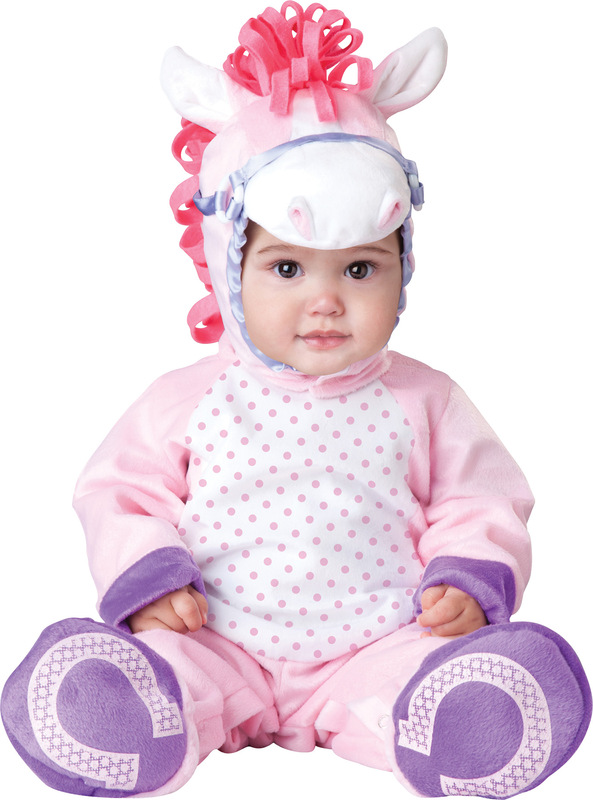 Lined zippered jumpsuit, hood with mane, muzzle, nostrils and ears plus slip-on booties. Fits infants sizes 6-12 months.